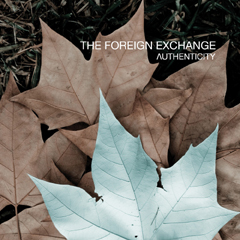 In contrast to the crooning balladeer persona Phonte Coleman presented on The Foreign Exchange's recent live outing Dear Friends: An Evening With The Foreign Exchange, his first official solo album Charity Starts At Home spotlights his hip-hop side. 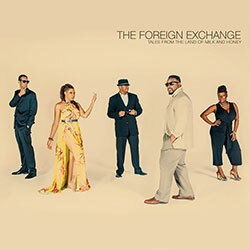 More precisely, the recording readjusts the impression established by the recent Foreign Exchange releases to show Phonte as someone equally adept at soulful vocal agility and smooth flow. 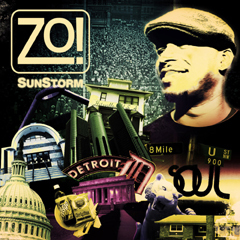 The twelve-track album pairs him with guest MCs and singers (Elzhi, Median, Pharoahe Monch, Eric Roberson, Evidence and Big K.R.I.T., Carlitta Durand, Sy Smith, and Jeanne Jolly) and with a generous number of producers, too (Swiff D, 9th Wonder, Khrysis, Stro Elliott, Zo!, E. Jones, and S1 and Caleb all take turns behind the desk); in fact, a third of the album is produced by 9th Wonder, Phonte's former Little Brother colleague, who since the hip-hop trio's 2007 split has established himself via production work for artists such as Ludacris and Erykah Badu. 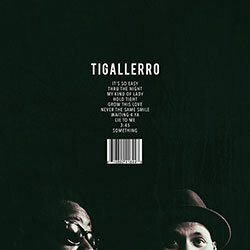 The album's hip-hop focus is established immediately when "Dance in the Reign" rolls out a dramatic downtempo groove as a base for Phonte's rhymes and Sy Smith's silken vocals. 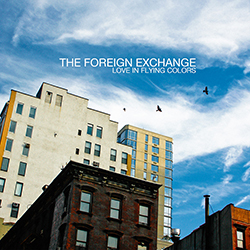 Sweetened with turntable swizzle by DJ Flash and soulful background singing, "The Good Fight" finds Phonte enumerating a laundry-list of everyday struggles, and the theme persists through "Everything Is Falling Down" in its lyrics ("I stagger in my footsteps and I don't even drink / I got so much on my mind, dog, that I can't even think") though some hint of salvation arrives in the form of Jeanne Jolly's beautiful refrain, even if her words don't reflect it ("It feels like everything is falling down"). 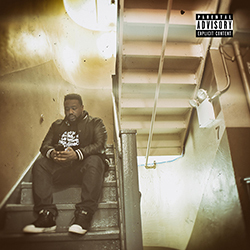 "Not Here Anymore" bridges Phonte's two worlds in marrying his flow to a chorus that wouldn't sound out of place on a Foreign Exchange track ("Right where I thought I'd be / It's another part of me / And the world's so sad to see / that I'm not here anymore"). 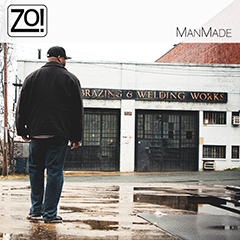 The hip-hop emphasis stays solidly in place throughout the album's first half, but with the advent of the seventh song, "Sendin My Love," featuring Carlitta Durand's luscious voice and keyboards by Zo!, the tone starts to shift and the album broadens out into funkier territory. 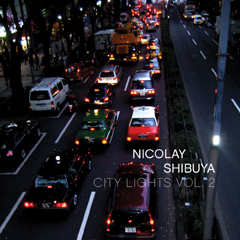 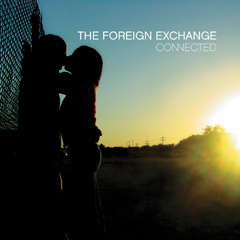 And though the subsequent "Ball and Chain" riffs on a slower, head-nodding tempo that's much like the opening cuts, the song's lyrical content is largely delivered in a vocal as opposed to rap style (adlibs by Khrysis the exception), and tracks eight and nine present Phonte in full Foreign Exchange mode, with the brief soul-jazz ballad "To Be Yours" and "Gonna Be a Beautiful Night"--the latter elevated by Durand's vocal presence--helping to distinguish the album's back half. 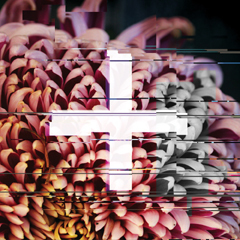 "Who Loves You More" closes the album strongly with a stirring ballad driven by a hypnotic synth motif and elevated by the vocal interplay between Phonte and Eric Roberson. 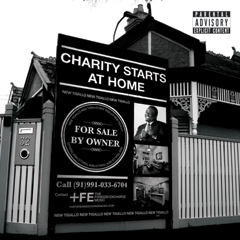 Though we hear Phonte say in the song's opening moments, "I'm a work-in-progress, tryin' to get better," Charity Starts At Home clearly demonstrates that this "work-in-progress" is already very far along. 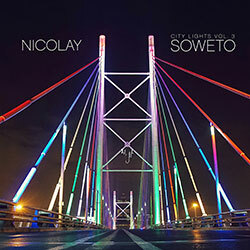 \nThe album's hip-hop focus is established immediately when \"Dance in the Reign\" rolls out a dramatic downtempo groove as a base for Phonte's rhymes and Sy Smith's silken vocals. 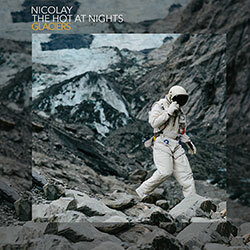 Sweetened with turntable swizzle by DJ Flash and soulful background singing, \"The Good Fight\" finds Phonte enumerating a laundry-list of everyday struggles, and the theme persists through \"Everything Is Falling Down\" in its lyrics (\"I stagger in my footsteps and I don't even drink / I got so much on my mind, dog, that I can't even think\") though some hint of salvation arrives in the form of Jeanne Jolly's beautiful refrain, even if her words don't reflect it (\"It feels like everything is falling down\"). 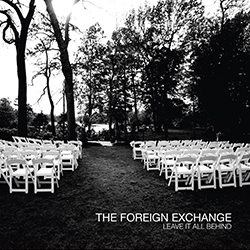 \"Not Here Anymore\" bridges Phonte's two worlds in marrying his flow to a chorus that wouldn't sound out of place on a Foreign Exchange track (\"Right where I thought I'd be / It's another part of me / And the world's so sad to see / that I'm not here anymore\").